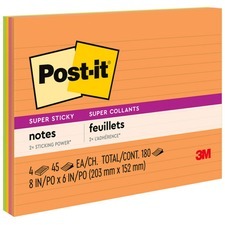 Post-it® Super Sticky Big Notes 22" x 22"
Post-it® Super Sticky Big Notes 11" x 11"
Post-it® Super Sticky Big Notes 15" x 15"
Post-it® Super Sticky Notes 2" x 2"
Fun and vibrant colours help to draw attention. 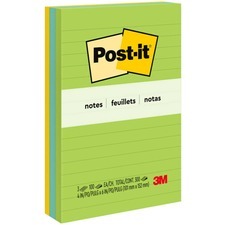 2" x 2".90 sheets per pad.Assorted Miami Colours.8 pads/pkg. 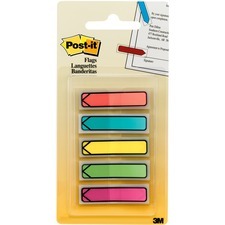 Post-it® Mini Flags Arrows 1/2"
Post-it® Mini Flags Sign Here Arrow Set 1/2"
You can't miss this note. Lined.4" x 6".100 sheets per pad.Assorted Cape Town Colours.3 pads/pkg. Fun and vibrant colours help to draw attention. Lined.4” x 6”.100 sheets per pad.Assorted Jaipur Colours.3 pads/pkg. 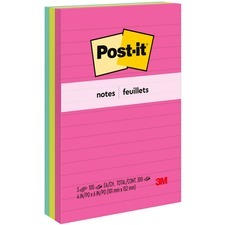 For colour-coding, referencing, indexing and tabbing. 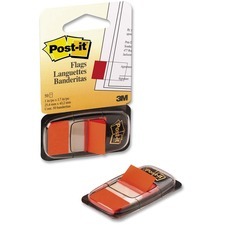 Easy to remove and reposition. 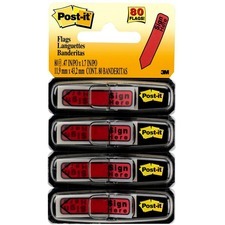 1” x 1-11/16”.50/pkg. 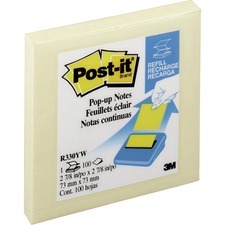 Post-it® Pop-up Notes 3" x 3"
Post-it® Super Sticky Meeting Notes 8" x 6"